​What's your Resolution for 2018? 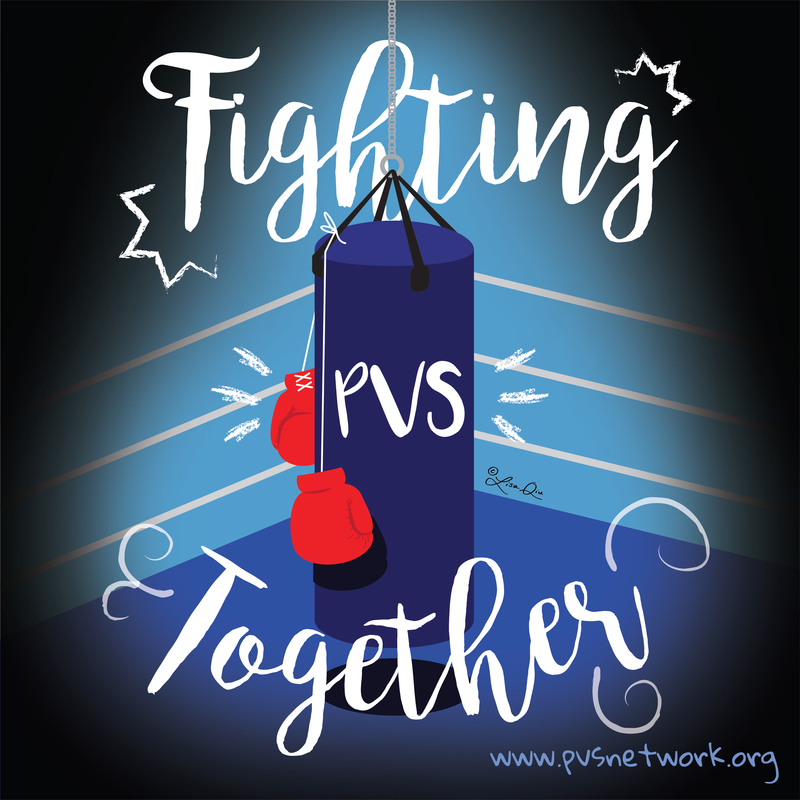 ​Let one of your resolutions for 2018 be increasing awareness for children with PVS! Download it, share it, like it on social media.